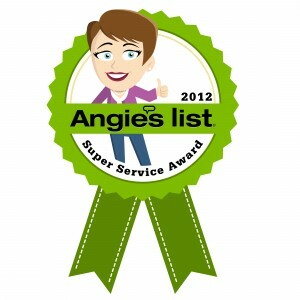 Amistee Air Duct Cleaning was chosen from hundreds of applicants as Google’s next Success Story. Amistee Air Duct Cleaning is more than just a company, we are a family. We treat all customers as a friend; and respect every home that we walk in to, as it was our own. Amistee takes enormous pride in servicing clients and addressing their needs. Our goal is to make each home a healthy, happy environment. 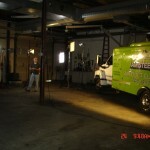 Take a moment to watch Amistee’s Google Adwords Success Story and visit our website (www.amistee.com), to enjoy our Air Duct Cleaning video. See how Amistee can Freshen the Air you Breathe! 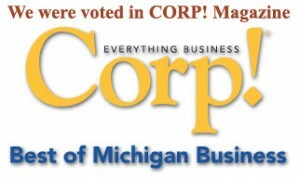 Amistee Duct Cleaning in Novi Michigan is proud to receive Corp Magazines Best of Business in Michigan Award. This award profiles top businesses in the state. Click here to view the Award.